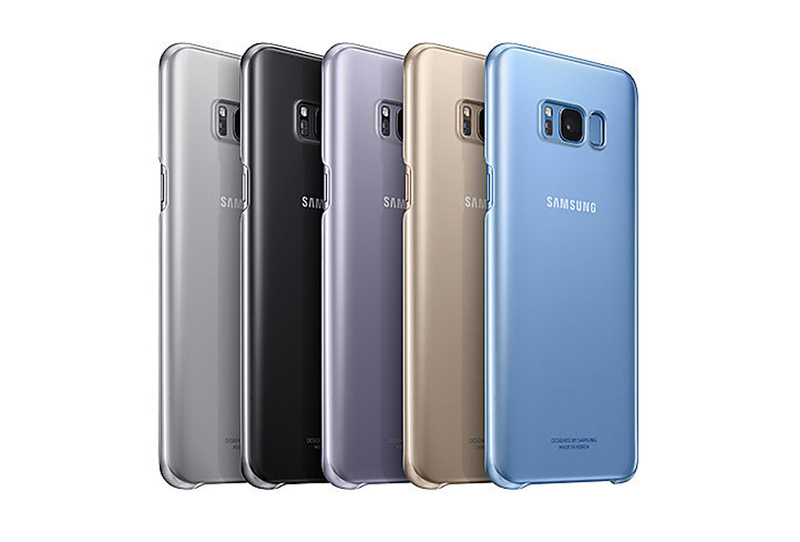 We have been specially trained to repair Galaxy S8 Plus mobiles. Fix most fault in Galaxy S8 Plus. Professional qualified Samsung S8 plus Screen Repair in Melbourne CBD. Samsung S8 Plus 8 is very durable phone introduced by Samsung waterproof proof and iPS 67 certified. But still accidents can happen. If you have damaged your device screen and worried about it, then come to Samsung Repair at Cityphones in Melbourne. Our trained staff can have your phone ready in an hour. At Phonebeats we fix your phone on the spot. We have range of parts available to the solve issue with the S8 plus. Samsung Screen Repair Melbourne likewise an offer standard guarantee on all repairs. You can bring your gadget or send it by means of post to our repair center and we will repair it and ensure these issues won’t occur once more.